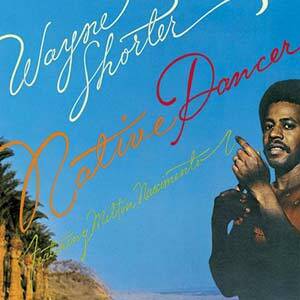 The ultimate expression of Wayne Shorter’s desire to make a “Brasilian” record is Native Dancer. 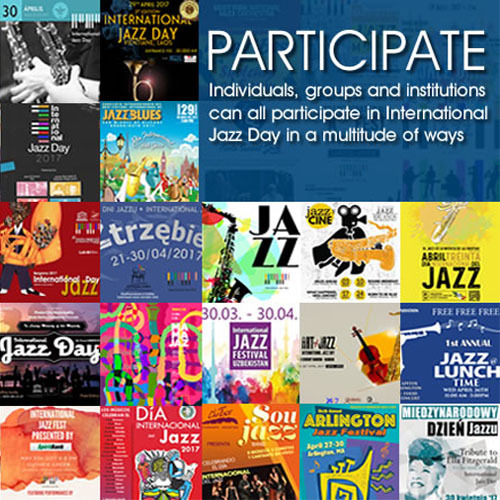 However it is further from being a “Brasilian” record than it is from being a “Wayne Shorter” record and might therefore qualify to be an iconic “Brasilian” record. The album features the great Brasilian composer and vocalist, Milton Nascimento. So towering is Mr. Nascimento’s personality here, as it is on his own records, that he might easily be said to be a co-star of this album as well. The two musicians weave a rich and extraordinary tapestry that melds the Jazz vernacular with the unique voice of Milton Nascimento. Many recordings – including ones where Antonio Carlos Jobim collaborated with Jazz musicians – have come before and since this 1974 recording but none quite have its dazzling compositions and musicianship. 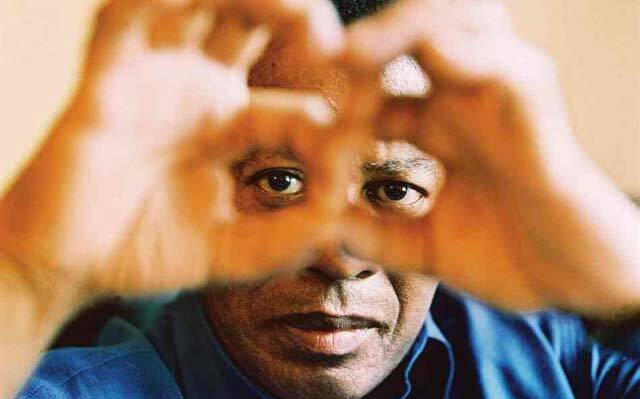 Wayne Shorter also contributes three of the nine compositions (with five by Milton Nascimento and one by Herbie Hancock) and while it might very well be Mr. Nascimento’s writing that is featured, Mr. Shorter already cemented a reputation for being one of the most extraordinary composers in modern music. This was something that endeared his music to musicians from Art Blakey to John Coltrane and Miles Davis. It was also Mr. Coltrane who first recognised Wayne Shorter as one of the finest and most inspirational saxophonists in Jazz. This visionary recognition is borne out by the music on Native Dancer. Wayne Shorter’s facility with tone colours and textures whether he is playing soprano or tenor saxophone is legendary. His ability to extract the most beautiful timbres from his woodwinds is also legendary. The centrepiece of the album is “Miracle of the Fishes” (“Milagre dos Peixes”) from a seminal album that Mr. Nascimento made in Brasil a year earlier. Like the other vocal charts on this album, this song features the high and lonesome falsetto of Mr. Nascimento. The Brasilian was famous for his voice and his music and performs beautifully here, recalling his historic performances as a member of Club da Esquina (The Corner Club), an artists’ collective that originated in the Brasilian state of Minas Gerais and became one of the most important Brasilian artistic movements along with the Tropicália movement started by Caetano Veloso and Gilberto Gil. This album was remastered for the digital CD format twenty years after it was first released and it continues to be one of the most sought after Wayne Shorter releases. Although the music of Milton Nascimento appears to be the focus of this album, Wayne Shorter’s music is also the key to the loveliness of this issue. Track List: Ponta de Areia; Beauty and the Beast; Tarde; Miracle of the Fishes; Diana; From the Lonely Afternoons; Ana Maria; Lilia; Joanna’s Theme. Personnel: Wayne Shorter: soprano and tenor saxophones; Milton Nascimento: guitar and vocals; David Amaro: guitar; Jay Graydon: guitar; Herbie Hancock: piano and keyboards; Wagner Tiso: organ and piano; Dave McDaniel: bass; Roberto Silva: drums; Airto Moreira: percussion.